Spraydecks are a great idea to keep splashes of water out of your kayak while paddling, while a cockpit cover will keep dust and critters out while storing or transporting. 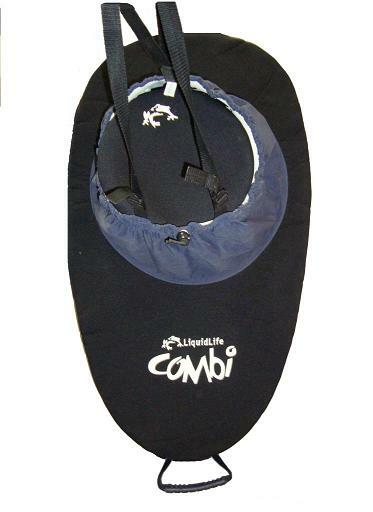 Half deck suitable for most kayak types and adjustable with nylon bungy cord. Great way to Keep the kayak clean in storage and transport. 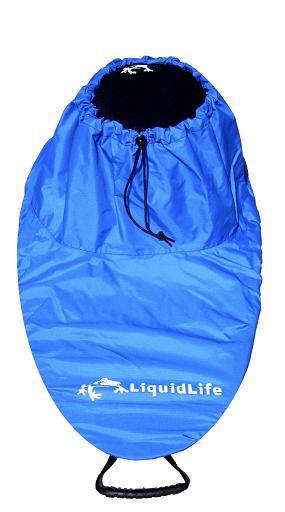 Great covers to keep the water out of your boat, simply slip over the hatch rim and the bungee outer holds in place. Easy to use Nylon Adjustable spraydeck. Will fit a range of cockpit sizes and the waist will adjust to fit most paddlers. The advantage of this spraydeck is its lightweight and cool in the hot sun. 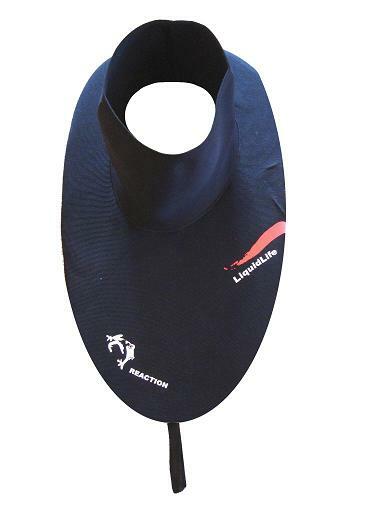 3/2mm neoprene, Cockpit to suit most kayaks. 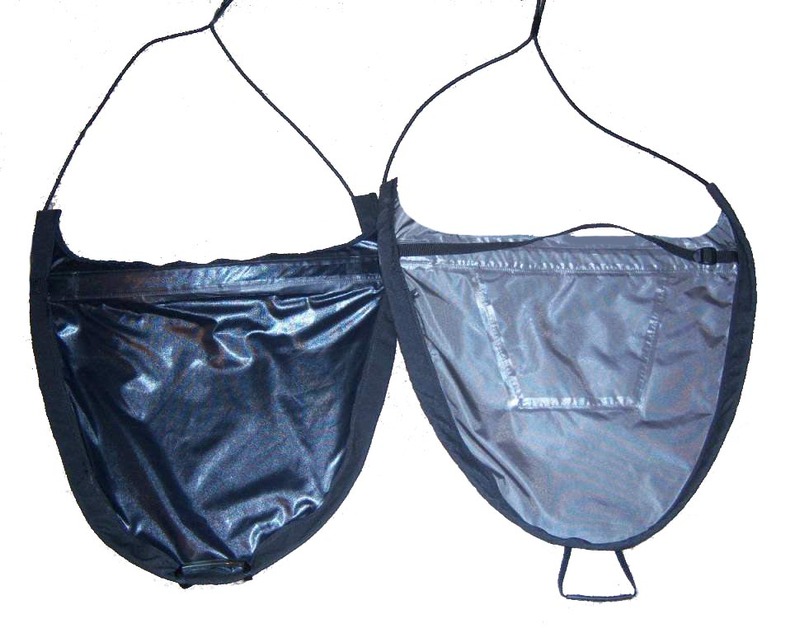 The spraycover features a 25mm webbing pull tab with various waist sizes. Glued and seamsealed. 3mm abrasion resistant supertex neoprene, entry level technical deck, designed for whitewater boats . 9mm bungy outer, 25mm webbing pull tab, latex grip seal, seamsealed.